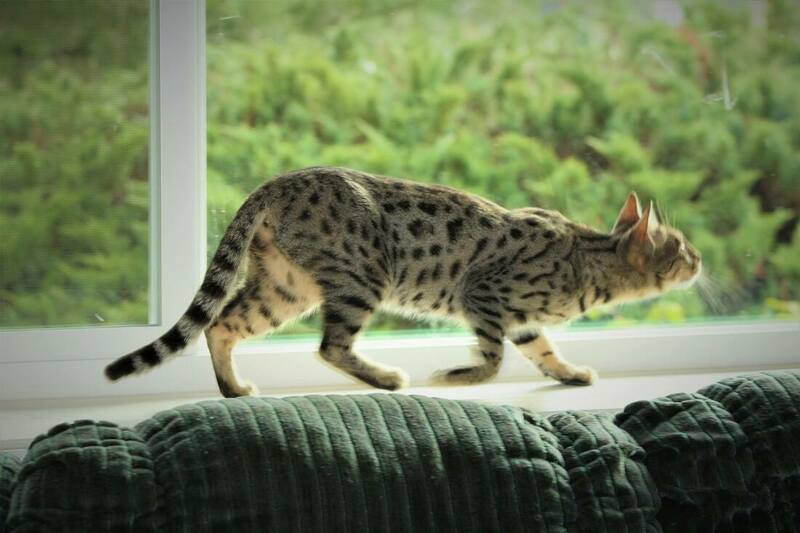 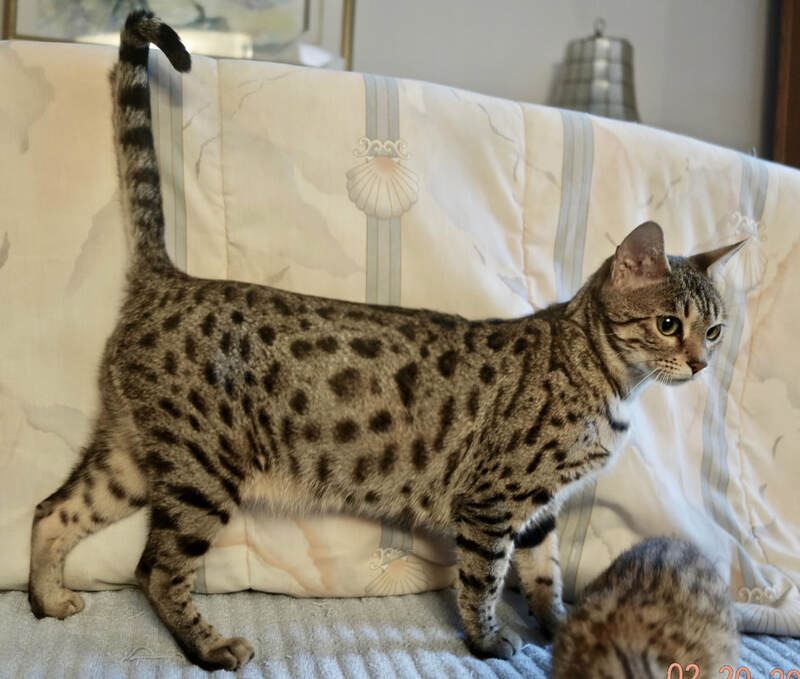 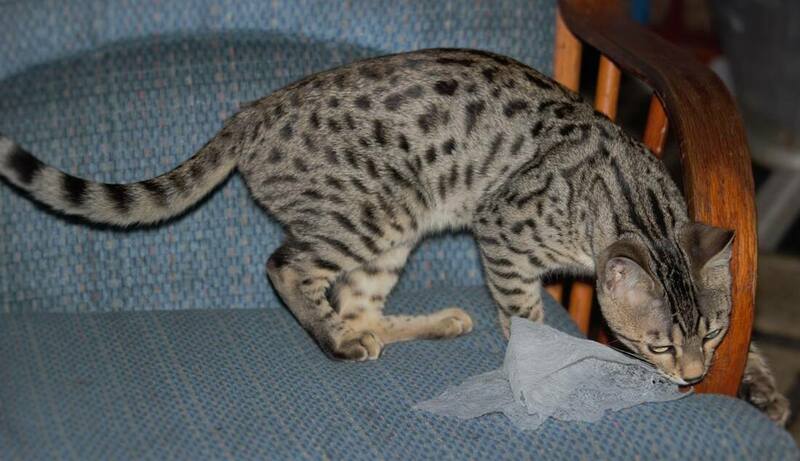 Raindancers Shadow Ninja - Northwest Bengal Cats Beautiful, friendly Bengal Cats and kittens for sale in the Pacific Northwest of Oregon. 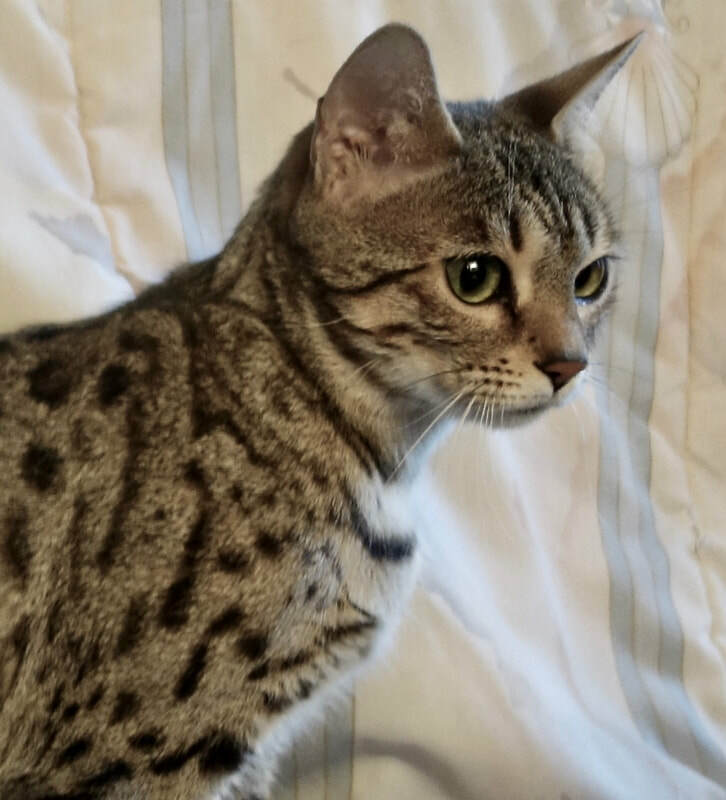 Ninja is an incredibly sweet girl that is a little shy when she feels insecure, like in new situations or meeting new people. Once she is comfortable in her environment, her gentle and affectionate nature really shines. 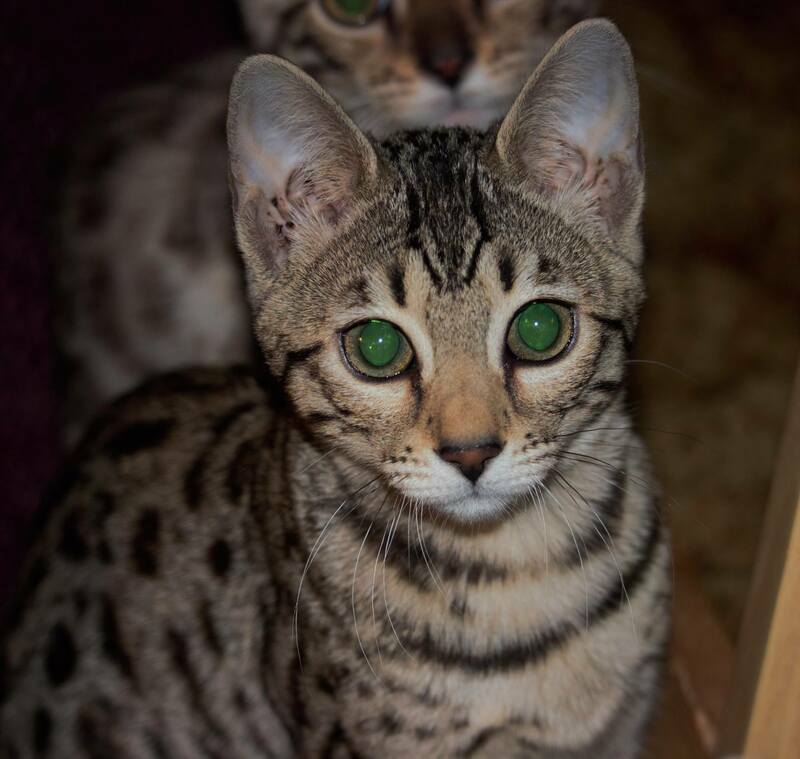 The kittens that Ninja has produced are gorgeous and full of personality. 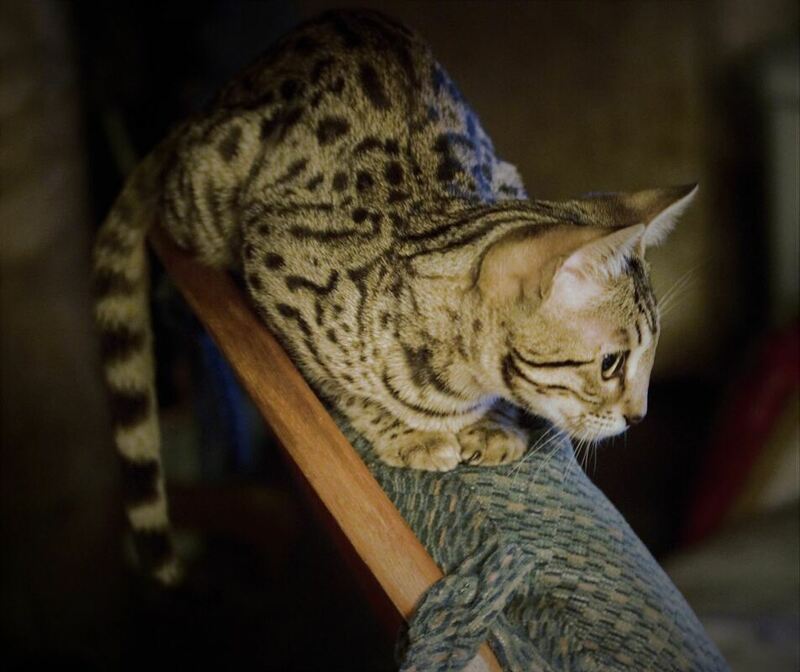 © 2014-2019 by Northwest Bengal Cats • All rights reserved. 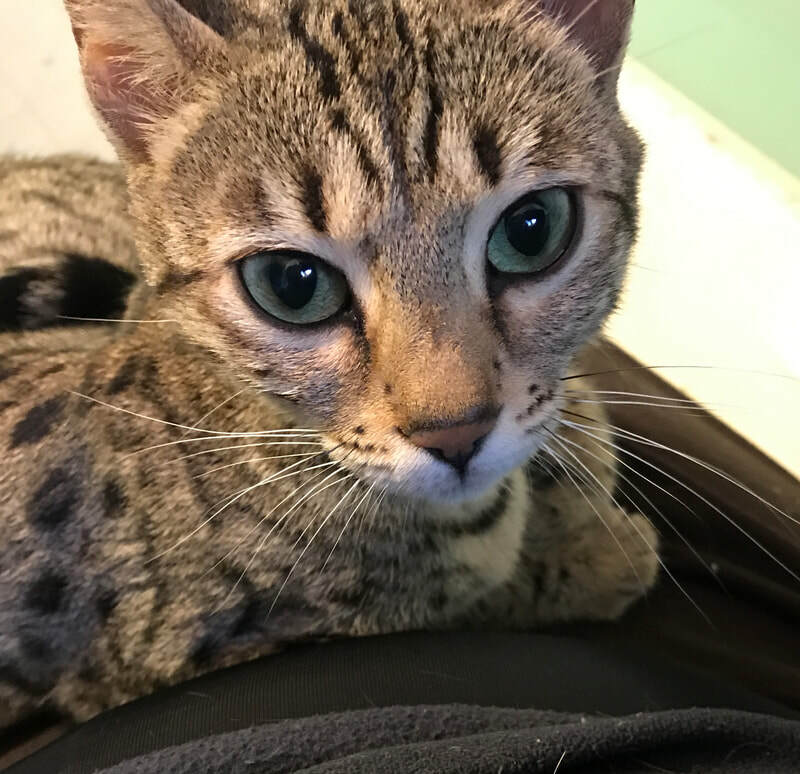 Text, photos, graphics, videos and HTML code are protected by US and International Copyright Laws, and may not be copied, reprinted, published, translated, hosted, or otherwise distributed by any means without explicit permission.